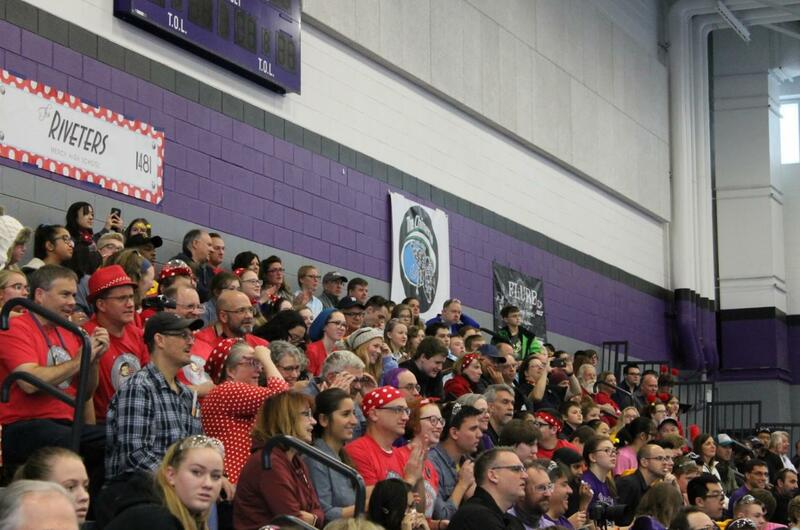 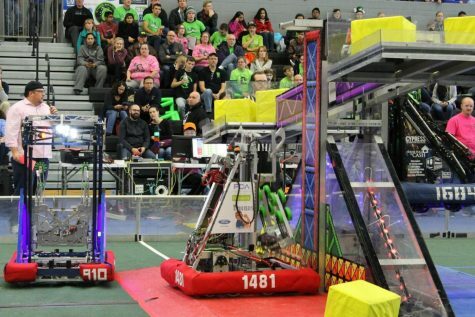 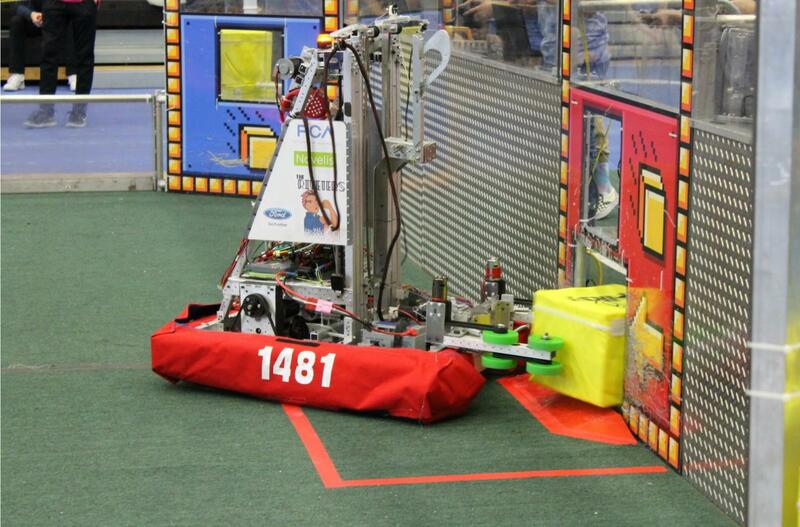 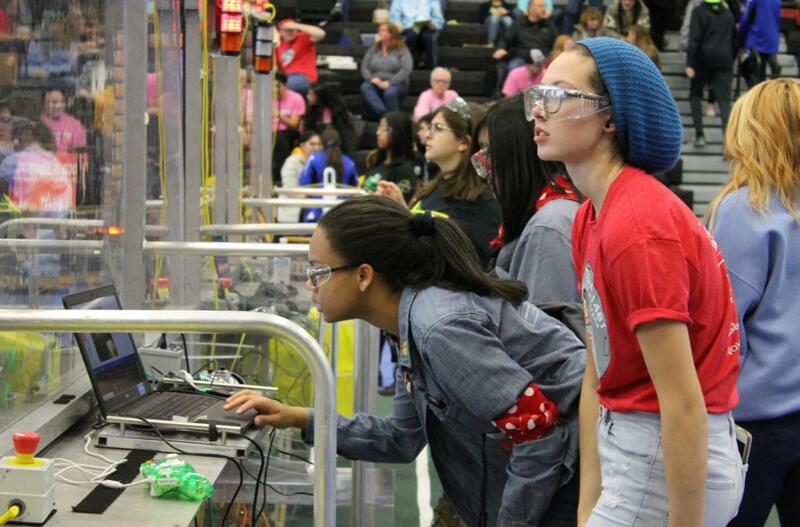 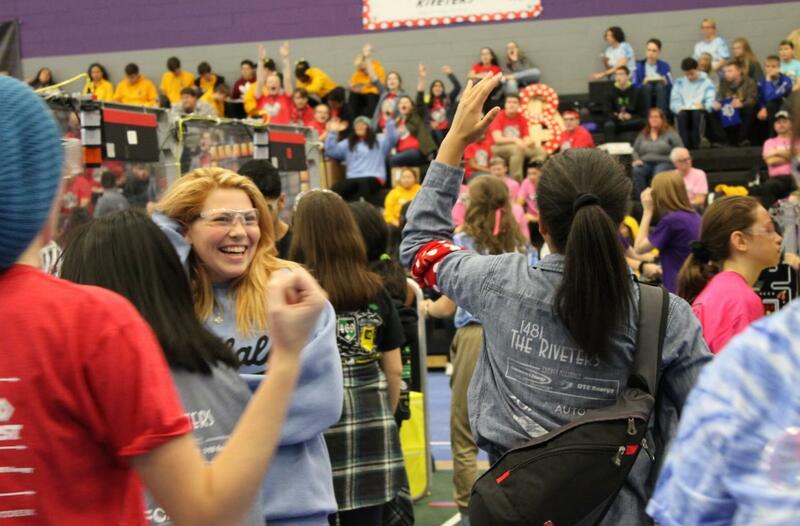 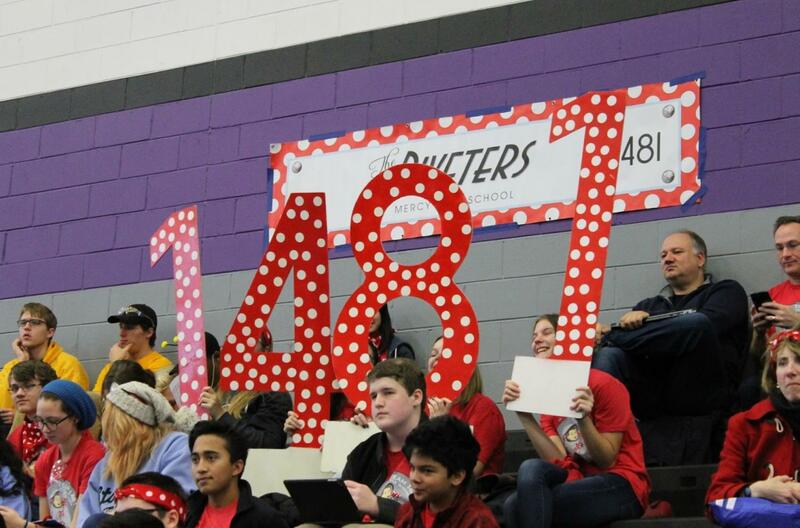 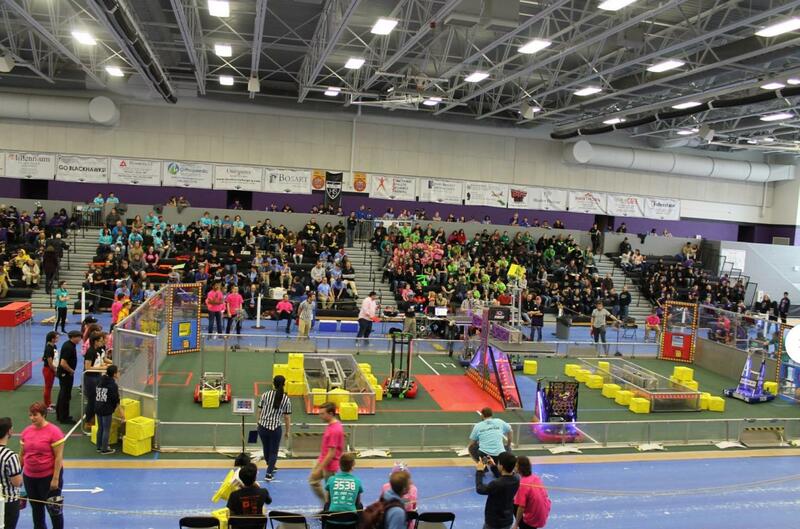 The Mercy Robotics team (the Riveters) had a competition on November 10 at Bloomfield Hills High School. 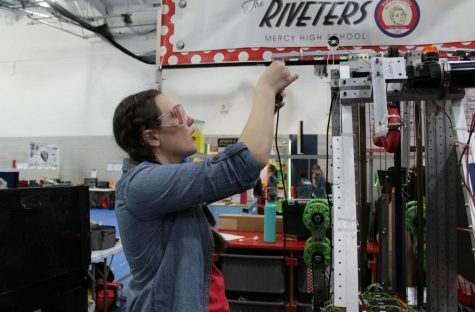 With trials and errors happening during the competition, the Riveters came in last place, but worked out all the mistakes. 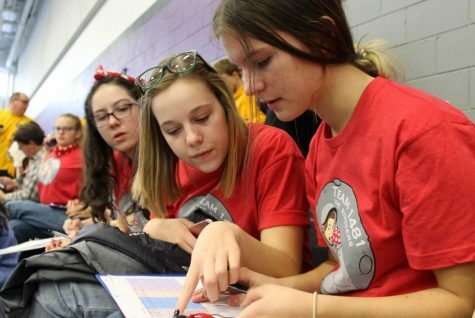 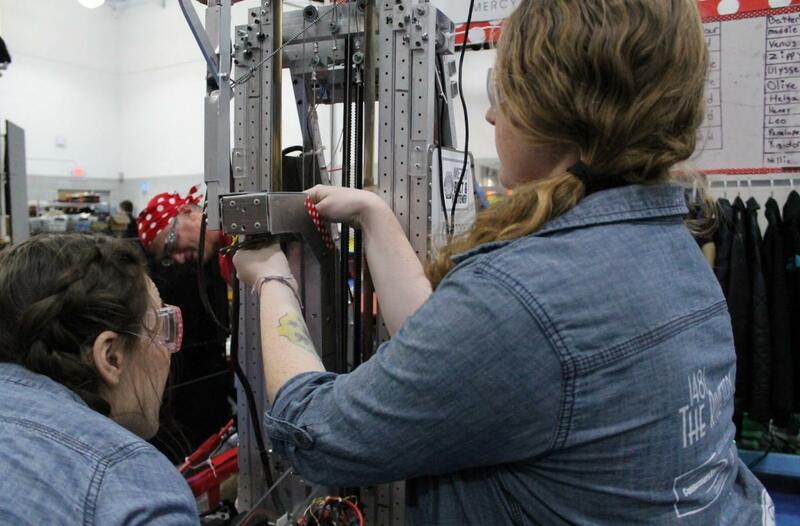 The drive team members, the operators of the robot, consist of juniors Sydney Atkins, Sarah Hogg, and Mackenzie White. At all six events, they drove the robot to the best of their abilities. 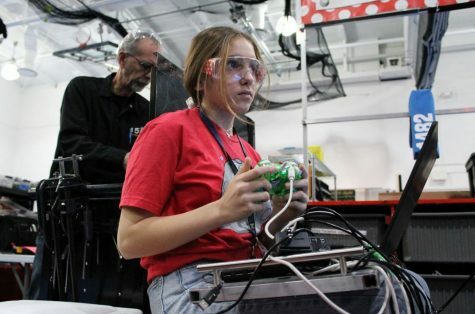 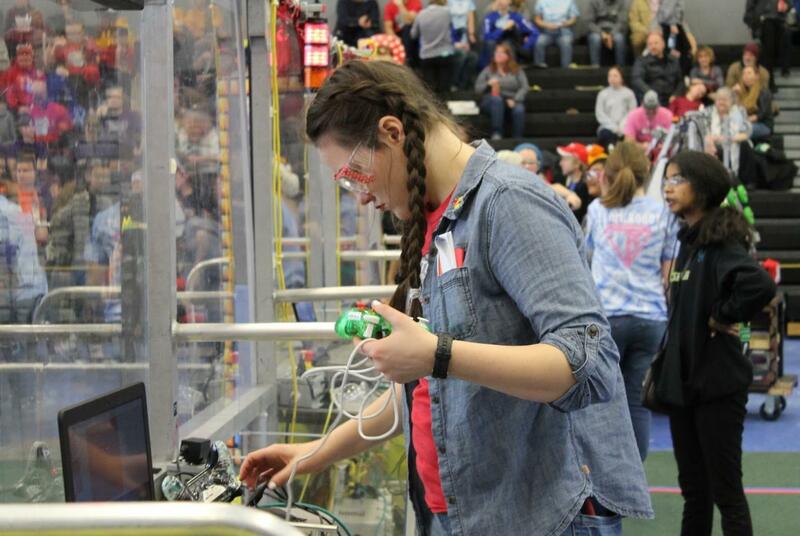 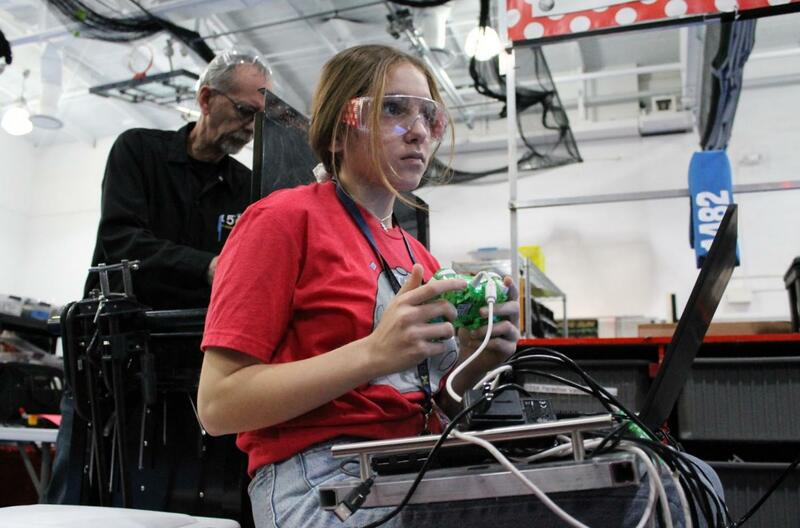 Behind the scenes, juniors Kathryn Mueller and Summer Shunia were continuously fixing and repairing the robot after each event when things went wrong. Other members of the team contributed by taking notes on other teams so they have different strategies to use when driving. The Riveters are looking forward to a new and successful season.